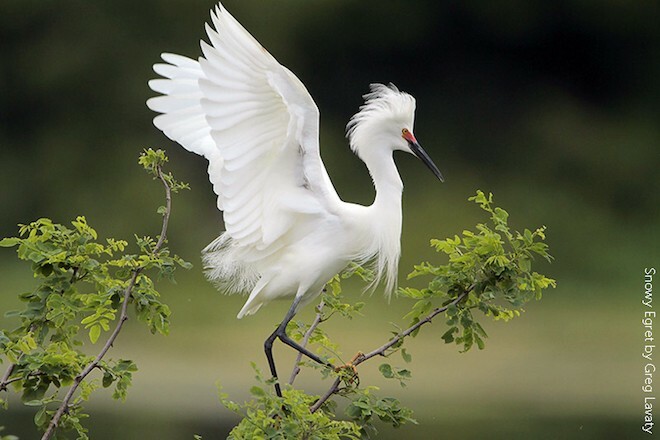 Snowy Egret by Greg Lavaty. One hundred years ago, on August 16, 1916, the United States and Canada reached a landmark agreement to protect migratory birds, many of which were being hunted to the brink for fashion or food. The Migratory Bird Treaty became U.S. federal law in 1918 as the Migratory Bird Treaty Act, one of the nation’s earliest and most influential — if least well-known — pieces of environmental legislation. Passed in the nick of time, the act saved many birds, from herons and egrets to waterfowl, from going the route of the Passenger Pigeon and other now-vanished species. A century later, it is clear that the MBTA set a standard for international cooperation that we still follow today. With the centennial of the treaty very much in mind, scientists, conservation biologists, and policymakers from more than 40 countries are descending on the nation’s capital August 16-20 for the largest gathering of ornithologists in history. 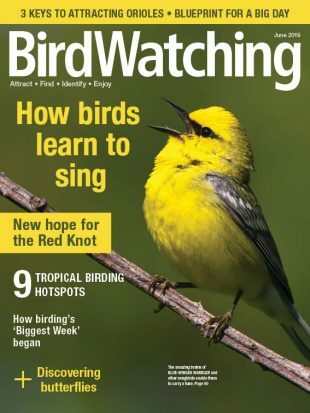 The North American Ornithological Conference, sponsored by the Smithsonian Institution, draws them here to share the latest ornithological research and conservation news. But the gathering does more than showcase bird-related research. This year’s theme, “Bringing Science and Conservation Together,” reminds us that that effective conservation depends on sound science, now more than ever. Science tells us that we’ve arrived at another crossroads for conservation. The State of North America’s Birds 2016 report, released in May of this year, collected data from the United States, Canada, and Mexico to deliver an unprecedented trilateral analysis of how our birds are faring. 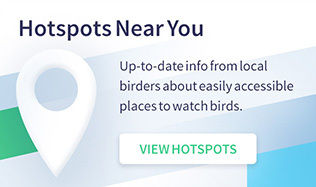 The report depends on data collected not just by professional ornithologists and researchers but also by tens of thousands of citizen scientists. 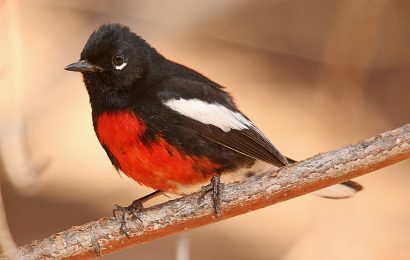 Analyses of these data reveal that many of our bird species are disappearing, hastened along by habitat destruction, climate change, pesticides, and invasive species, among other factors. Today, fully one-third of all North American bird species, including seabirds, shorebirds, and grassland songbirds, urgently need conservation action. The news isn’t uniformly grim. Waterfowl have benefited from decades of concerted wetlands restoration. Hawks, eagles, and falcons have rebounded from historic lows as a result of changes in pesticide use. These successes remind us that our best hope for saving other threatened species lies in using science to drive sound conservation decisions and policymaking. When we help birds, we help other species, including our own. We find ourselves in a staredown with many global environmental challenges, including food security, energy development, water availability, public health, and climate change — all magnified by the growing global human population, expected to exceed 9 billion by 2050. How we as a society address such challenges will have indirect and direct impacts on the future of birds, other wildlife, and services provided to humans by a healthy environment. 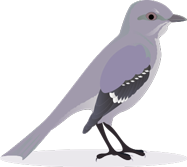 Birds provide essential ecosystem services such as pest control, seed dispersal, and pollination. They contribute to the biodiversity a healthy planet requires. Sensitive to climate change and habitat loss, they’re among our best indicators of how global ecosystems have been altered and how well we are doing at mitigating these changes. 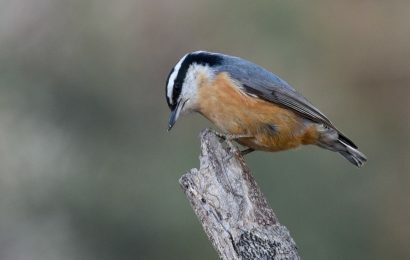 Beyond their ecological significance, birds also connect us to our environment and nature in a positive feedback loop essential for human well-being, especially at a time when many people have too few chances to connect with wildlife and the outdoors. Birds exist all around us, easily found right in our own backyards and parks. They uplift our spirits every day with their beauty, wonder, and song. As the ornithologists gathering in Washington, D.C., know, it’s rewarding to watch and study birds — and it is also crucial that we watch over them. Science and conservation are fundamental to making the right choices, and future generations depend on us to do so. Let’s renew and strengthen our commitment to the conservation of birds for the next 100 years. Our future depends on it. Peter Marra is the head of the Smithsonian Migratory Bird Center. George Fenwick is president of American Bird Conservancy. 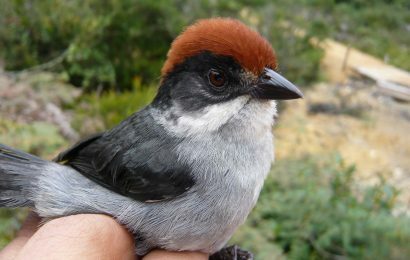 John W. Fitzpatrick is director of the Cornell Lab of Ornithology. Scott Lanyon is president of the American Ornithologists’ Union. The North American Ornithological Conference will take place in Washington, D.C., Aug. 16-20, 2016.